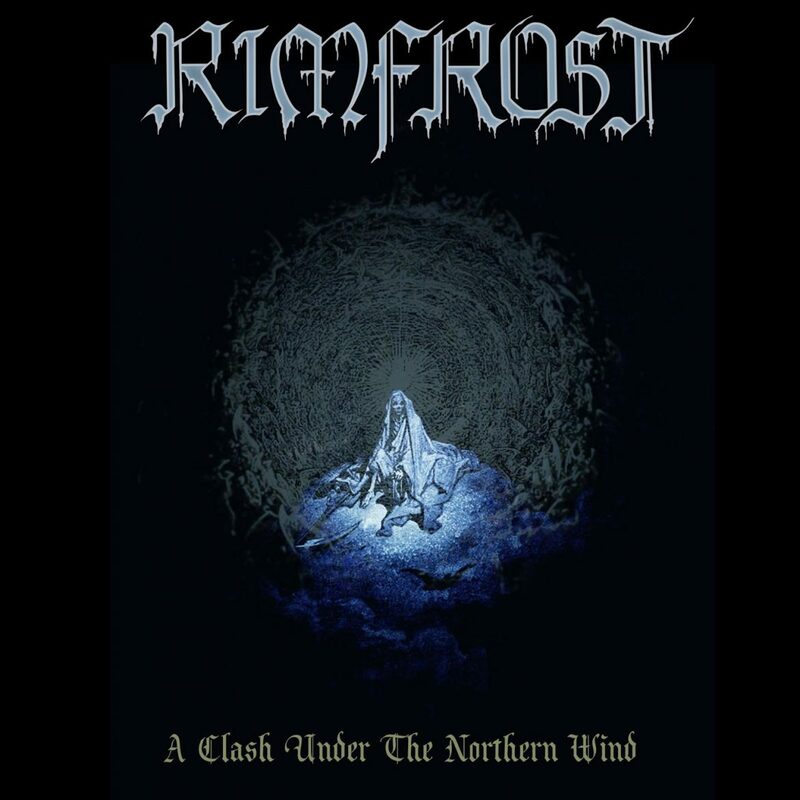 The new single”A Clash Under The Northern Wind” by the Swedish black metal band Rimfrost is out! The close to eleven minutes long, epic track is a taste of what will dawn on everyone after the bands latest release: ”Rimfrost” 2016 -Non Serviam Records. 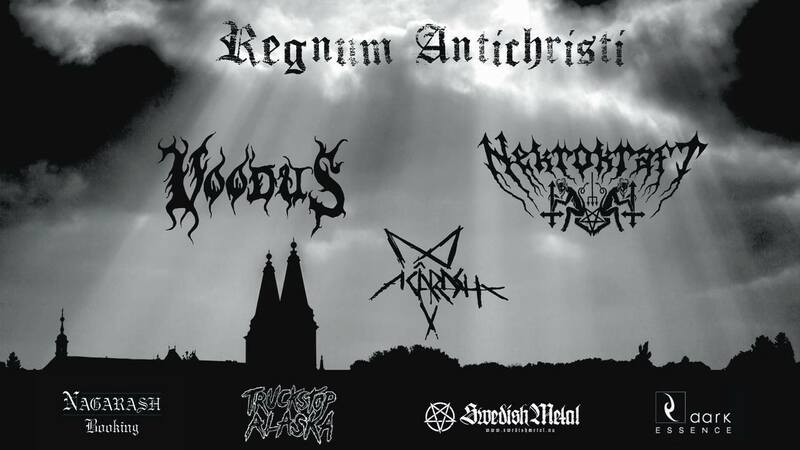 Dedicated to the Swedish county Värmland, and in particular our hometown Hagfors, where the band formed and founding members grew up. It is a celebration to the history and the dark mystic forces embracing the nature and its own being. Sit back and enjoy the brute force and journey into the unknown and let ”A Clash Under The Northern Wind” leave you thirsty for more. The single released through Non Serviam Records on November 11 2017, you will find it on all digital platforms!